Summer is our busiest season as we’re running camps throughout the Philadelphia area! Get training or just have fun. 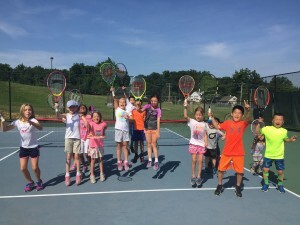 We have a variety of summer camps in Downingtown, Aston, and Exton this summer. 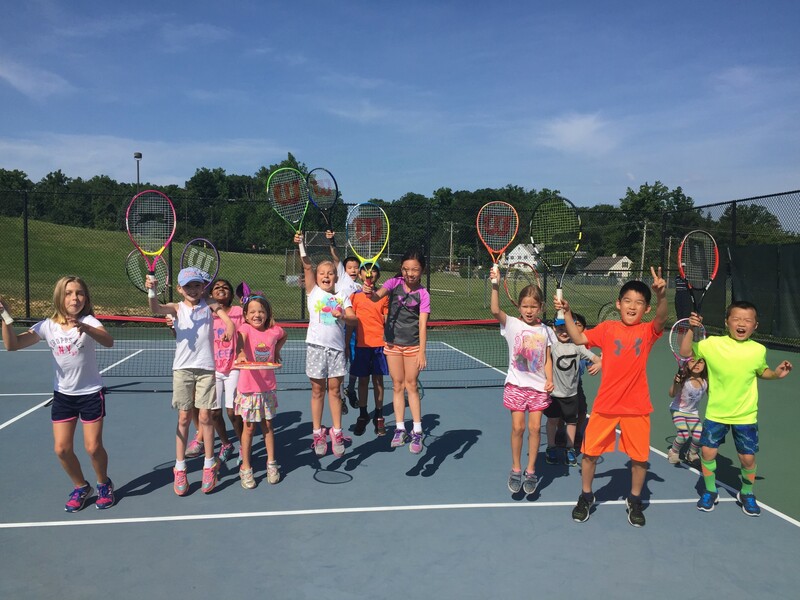 Look at our calendar of summer camps!